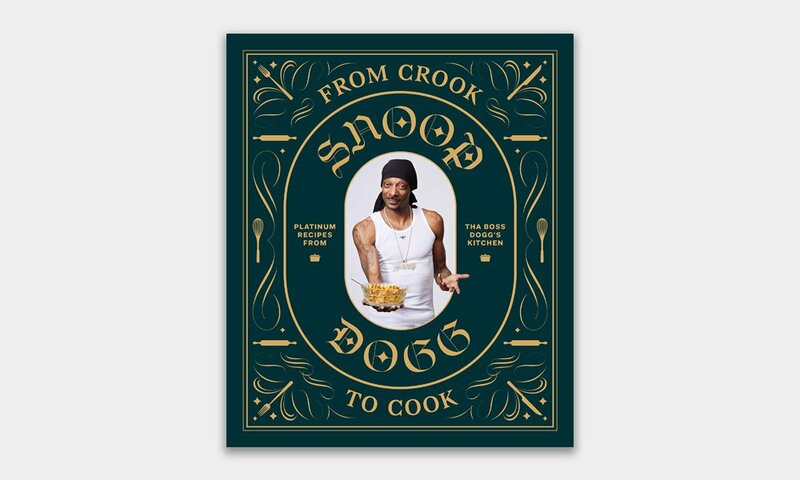 A Snoop Dogg Cookbook. It was only a matter of time that the West Coast legend unleashed his Martha Stewart cooking skills onto us. In fact, you’ve probably seen his cooking show Martha and Snoop’s Potluck Dinner Party, with none other than Martha (you better move your money b**%! before it’s too late) Stewart. Snoop Dogg’s latest venture (one of many), From Crook to Cook: Platinum Recipes from The Boss Dogg’s Kitchen guarantees 50 classic Snoop Dogg recipes from his own collection. Nothing fancy here. Baked Mac and Cheese, Fried Bologna Sandwiches and Easy Orange Chicken. But hold up, there is some fancy too. With Lobster Thermidor and Filet Mignon you can satisfy your first-world problems. Of course it wouldn’t be a Snoop Dogg recipe book without his favorite list of munchies, Starbursts and BBQ Frito’s. No Michelin stars, not actually a chef, but he’s “Snoop D-O double G” and it’ll be a fun one to add to your collection of cookbooks. Drops October 23, 2018. Pre-order it here.